This collection of meteorites includes Shergottites, Nakhlites and Chassignites (or SNC meteorites) which originate from the surface of the planet Mars. They carry unique signals of the surface of the planet that allows scientists to study the composition and age of Martian rocks. The collection includes a sample of the famous ALH84001 meteorite, evidence from which was used in 1996 to begin the debate of "life on Mars?". 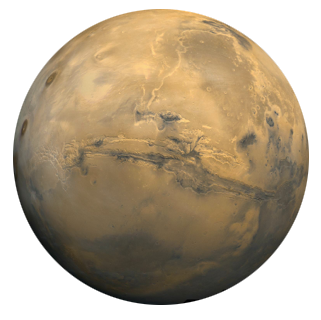 SNC meteorites were ejected from the surface of Mars during explosions caused by large asteroid impacts. The fragments that escaped Martian gravity they fell towards the Sun, hitting the Earth as they passed. The samples come from museums and university collections.